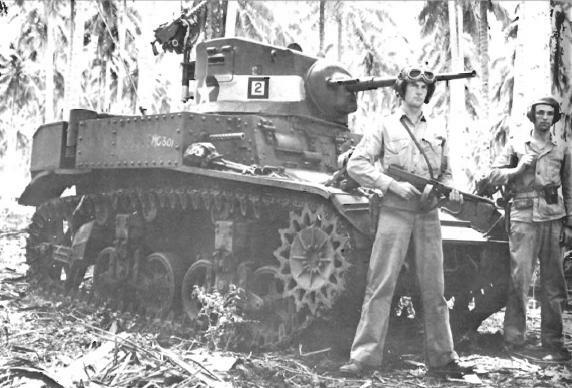 The Guadalcanal campaign was the first experiment by the United States of conducting a “joint” campaign in modern warfare involving Naval and Naval Air, Ground combat units, Army air assets and amphibious operations. 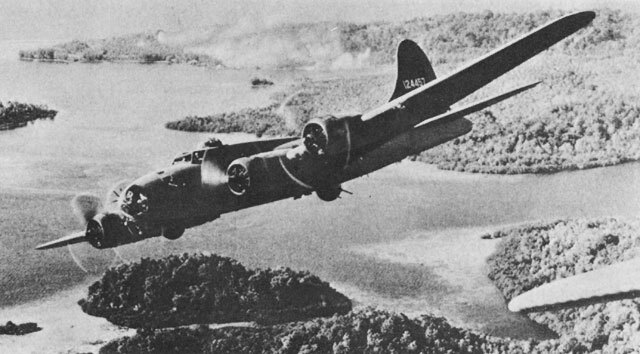 The campaign involved numerous land, sea and air battles. 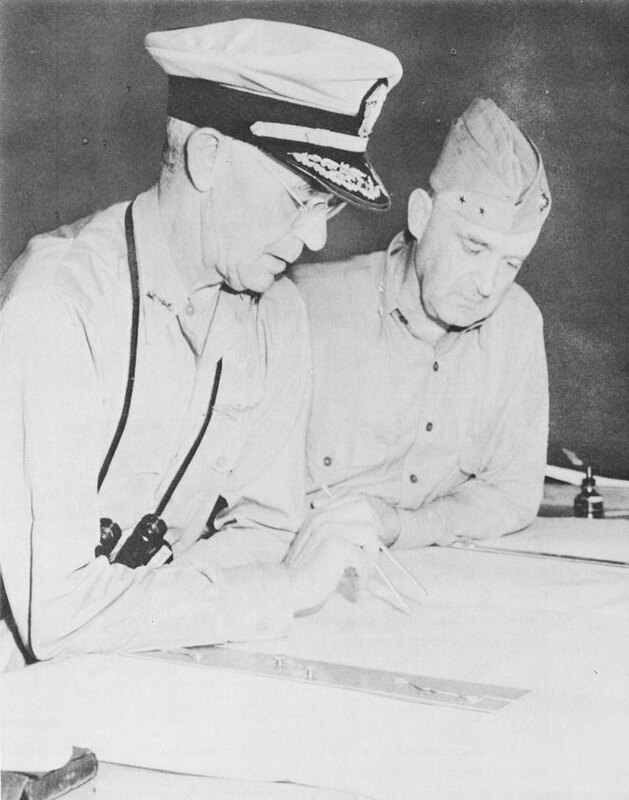 It was under the command of Admiral Nimitz as CINCPACFLTand included commanders for ground, air and sea forces engaged. For brevity and simplicity sake I will discuss the campaign and sea even though they are interconnected with the sea and air campaigns directly affecting the outcome of the land campaign. 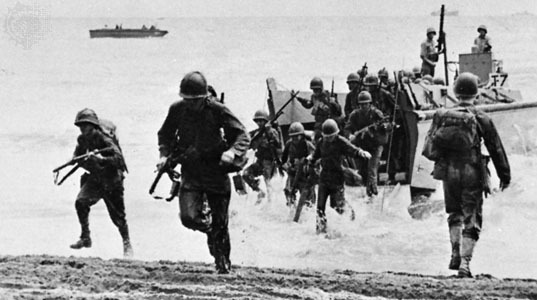 The Land Battles: The Japanese quickly responded sending in Naval Landing forces which went in light without all their troops or equipment. 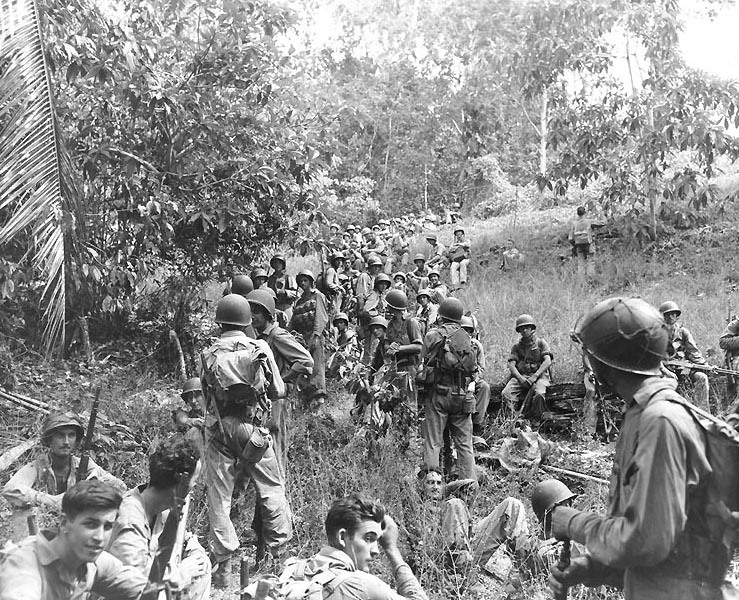 The Ichiki detachment was wiped out in the battle of the Tenaru (Ilu) river on 20 August. 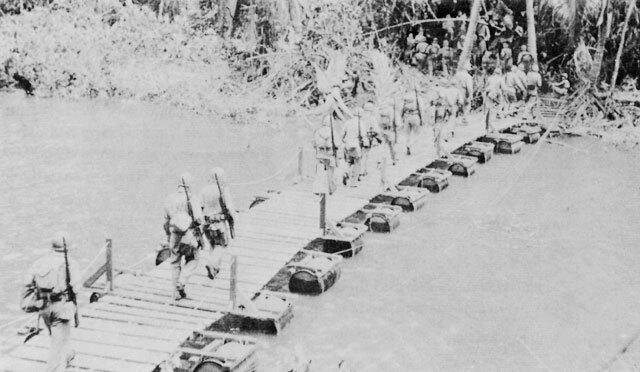 The Kawaguchi detachment of 3,500 men landed in two groups, again short of men, material and equipment landed in the closing days of August and attempted to seize the now operational “Henderson” field on September 13 to 14th after one of its supporting units had been destroyed by the 1st Raider Battalion in a small amphibious assault. 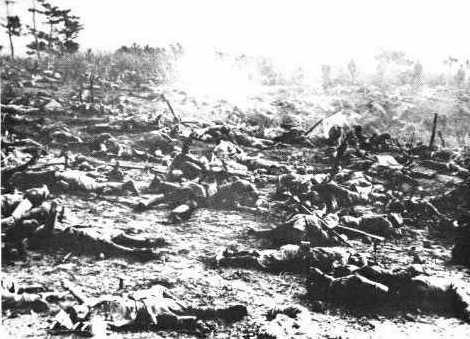 Kawaguchi’s attack was disjointed and his units dispersed. 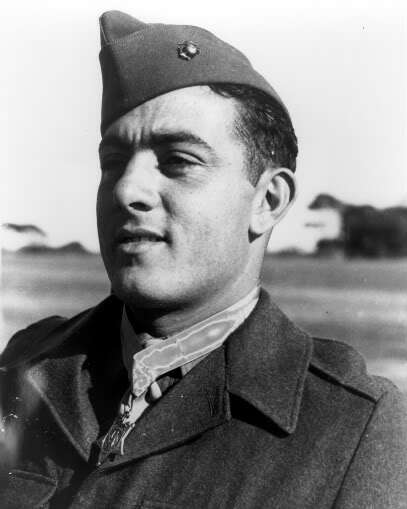 He was defeated in detail by the Marines in the Battle of “Edson’s ridge” or “Bloody Ridge.” The Marines attacked and destroyed another Japanese force at the Mataniko river on 9 October. 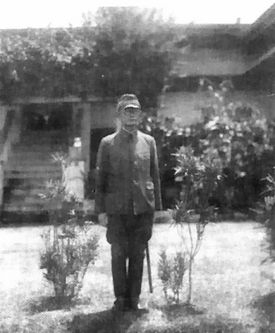 The Marines were further reinforced by the 7th Marine Regiment while Kawaguchi was reinforced by the HQ of 17th Army under General Hyakutake who brought the 2nd Division onto the Island under the command of General Maruyama. 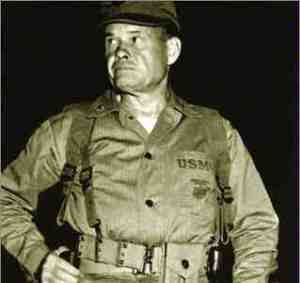 Kawaguchi would then be relieved and sent home following disagreements with Maruyama and his chief of staff prior to the next major Japanese attack which took place 23-25 October along the same ridgeline that Kawaguchi had assaulted. 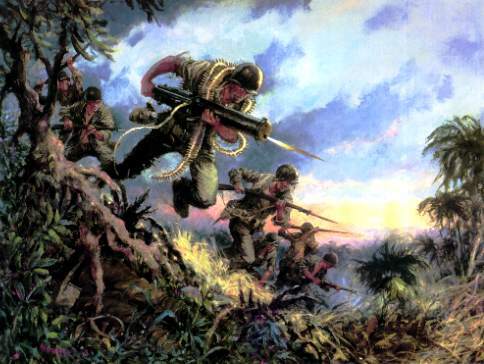 Though the Japanese now had 15,000 troops with good artillery support, the attacks were fierce but uncoordinated. 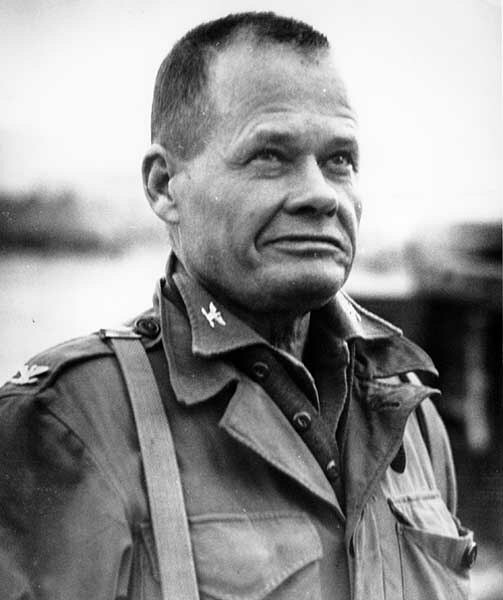 Defended by 7th Marines under Chesty Puller as well as troops from the recently arrived Americal, the Marines again effectively destroyed the attacking Japanese force. 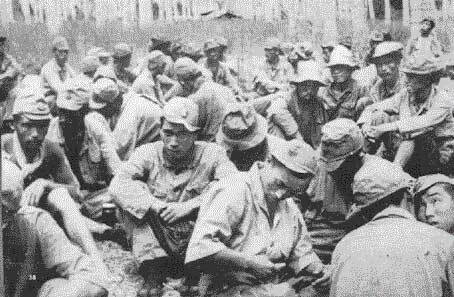 Despite additional reinforcements of the 38th Division, the Japanese, due to severe food, supply and ammunition shortages would not make any more major attempts to take the airfield. 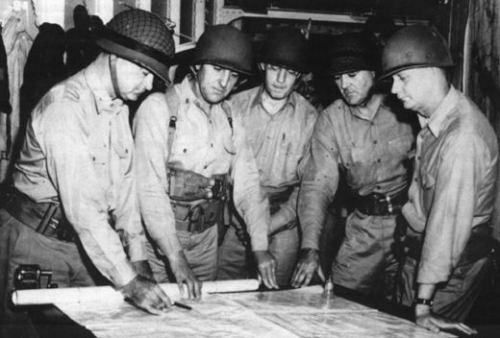 The Americans would shift to the offensive with the Army XIV Corps composed of the 25th Division, Americal Division and Second Marine Division under Major General Lawton J “Lightening Joe” Collins commanding in December. 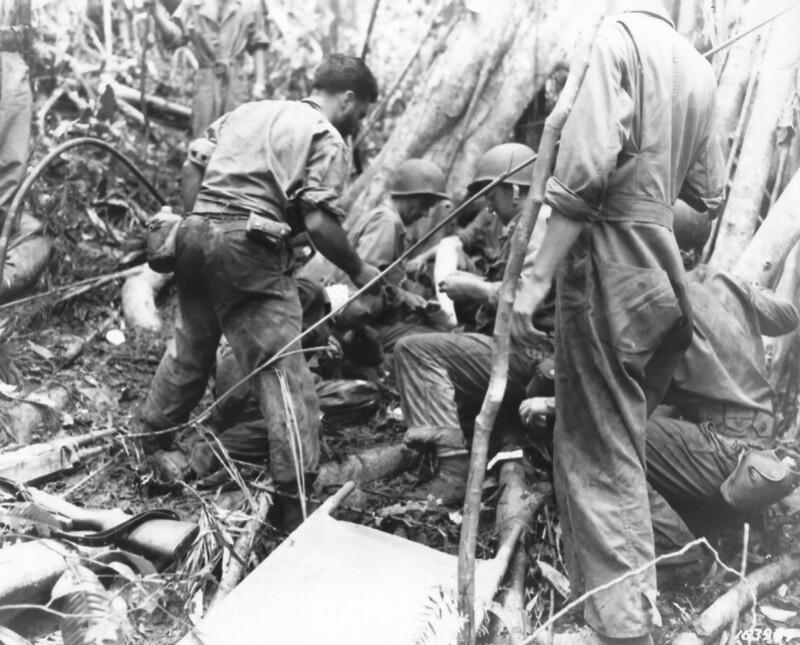 The Sea Battles: The sea campaign in the waters surrounding Guadalcanal would be marked by some of the bloodiest sea battles in the history of the US Navy. 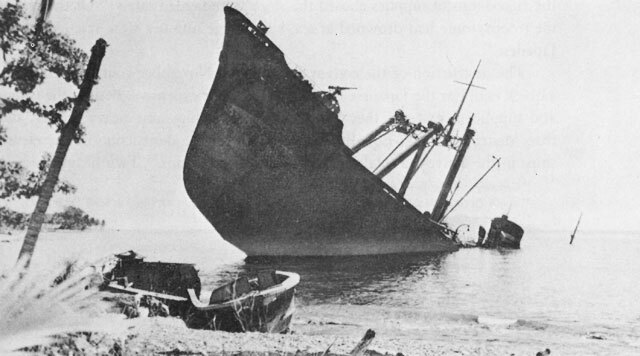 So many ships from both navies would be sunk offshore that the waters would become known as “Ironbottom Sound.” Following the previously mentioned “Battle of Savo Island” the Americans lost the carrier Saratoga to torpedo damage and the Wasp was sunk while escorting a convoy. In the Battle of Eastern Solomon’s of 24 August the Americans have the Enterprise knocked out of action for 2 months and while sinking a Japanese light carrier and inflicting heavy aircraft losses on the Japanese.The Americans surprised a Japanese force on 11 October off Cape Esperance sinking a heavy cruiser and destroyer and heavily damaging a second heavy cruiser. 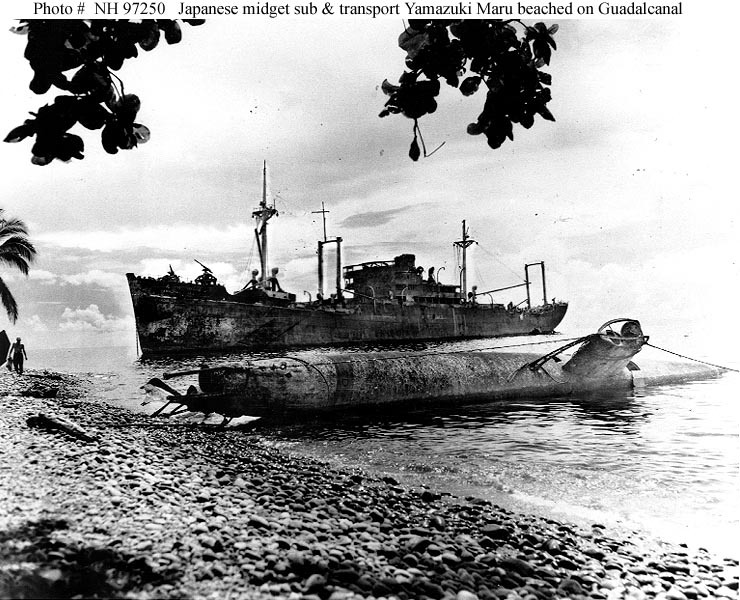 The Japanese effort, now directed by Yamamoto brought battleships to support operations around Guadalcanal, including bombardments of the airfield on 13-14October in support of Maruyama. 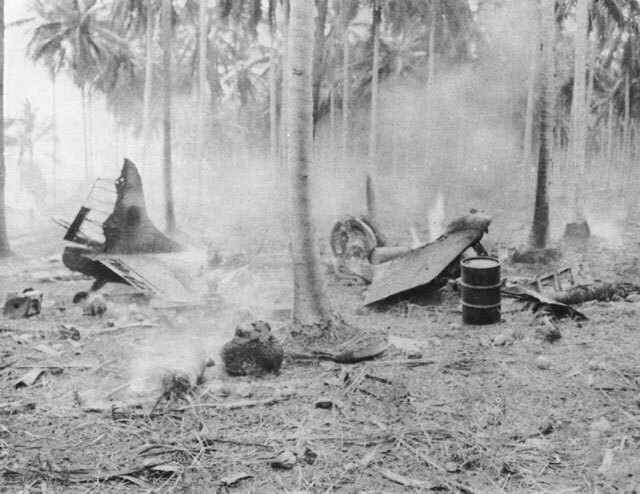 The attacks damaged but did not close Henderson field which was able to continue air support to the Marines and soldiers. 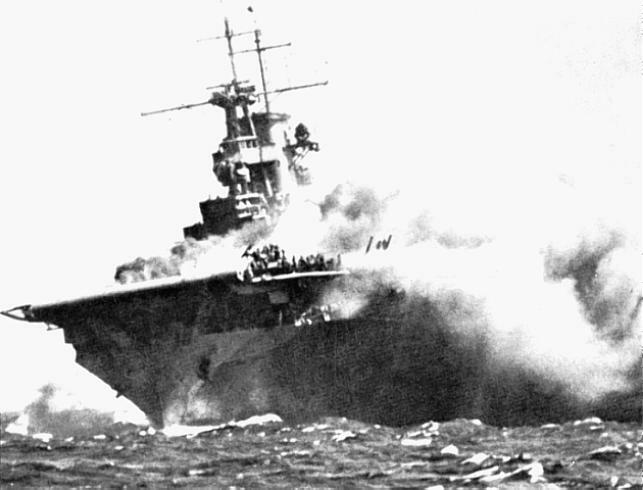 On 26 October a carrier engagement would be fought, the Battle of Santa Cruz Islands would be a tactical Japanese victory sinking the Hornet and damaging Enterprise, while losing no ships. Two Japanese carriers were damaged but they lost a large number of pilots and aircrews who could not be readily replaced. 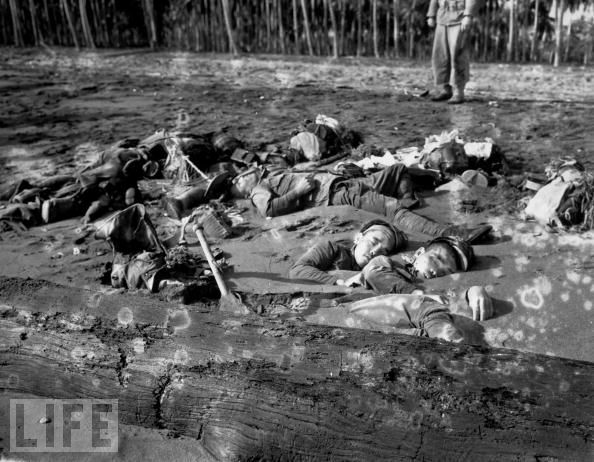 They also not succeed in their amphibious efforts to retake the island or Henderson field, gaining the Americans badly needed time. On 13 November the Japanese attempted to repeat the bombardment of Henderson field but would be stopped from doing so by a task force under Admiral Daniel Callaghan. 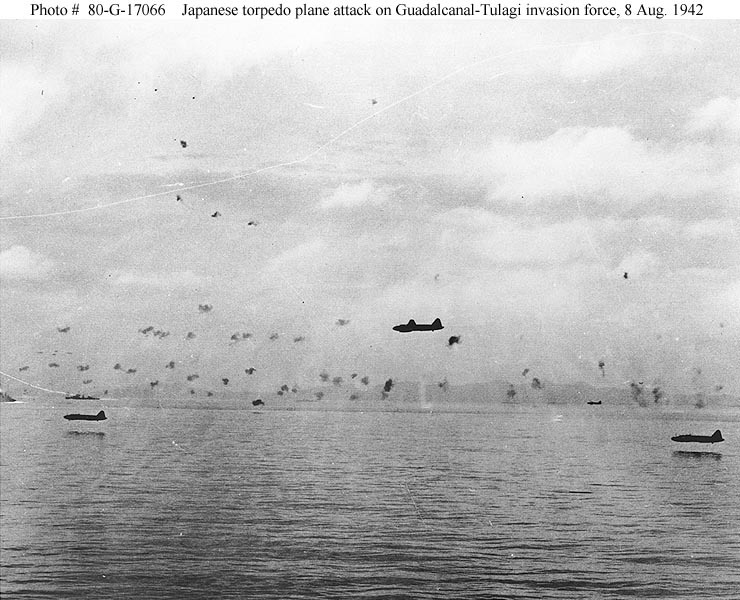 The First Naval Battle of Guadalcanal cost the Japanese the battleship Hiei and two destroyers, additionally many of the transports bringing Japanese reinforcements would be sunk by aircraft from Henderson field and Enterprise. The Americans lost 2 cruisers and 4 destroyers sunk and every other ship save the destroyer Fletcher damaged. Admiral Callaghan and Admiral Scott, the victor of Cape Esperance were both killed. The following night the Japanese would lose the battleship Kirishima to the USS Washington task group under the command of Admiral Willis Lee. 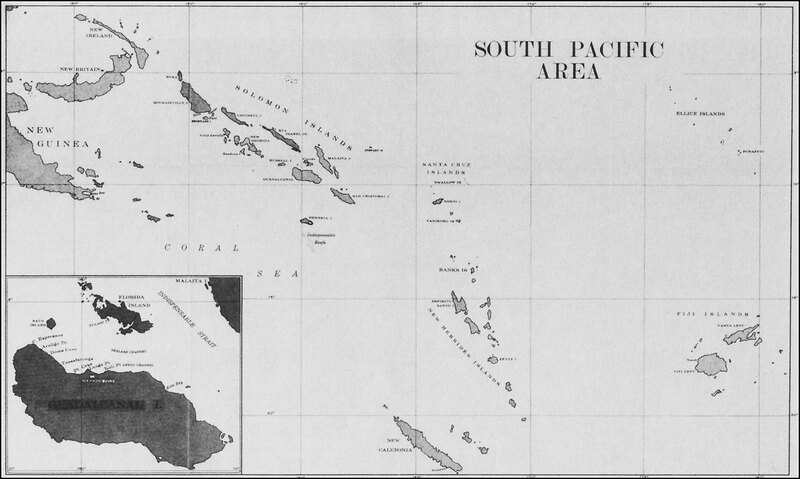 Further Japanese naval activity would be limited to attempts to reinforce the island with destroyers; during one of these operations on 29 November they would clash with a force of American cruisers and destroyers at Cape Tassafaronga, sinking 1 cruiser and badly damaging three more at the cost of one destroyer, but was unable to complete his supply run. 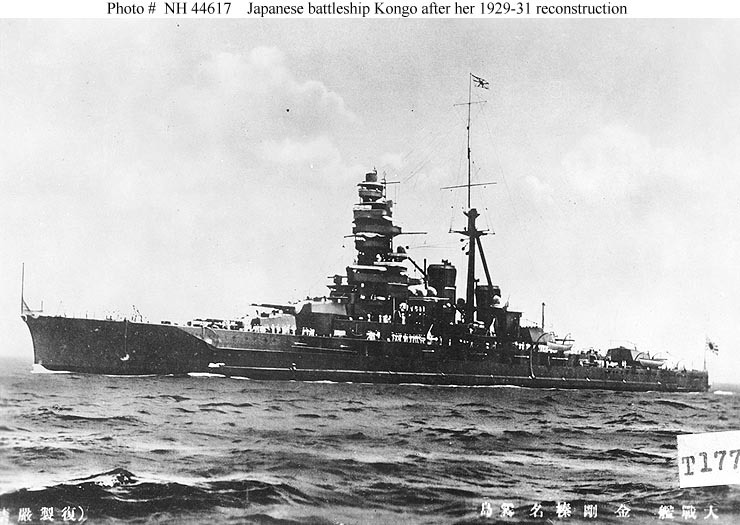 Though the Americans lost more total warships, the Japanese could not replace what they lost.